Keith O. Jones, MD, is a neurohospitalist with Hattiesburg Clinic Hospital Care Service. Dr. Jones received his medical degree from University of Mississippi School of Medicine in Jackson, Miss. He completed an internship in internal medicine at University of Mississippi Medical Center in Jackson, Miss., where he also completed his residency in neurology. Jones is board certified by the American Board of Psychiatry and Neurology. He is a member of the American Academy of Neurology and the American Stroke Association. 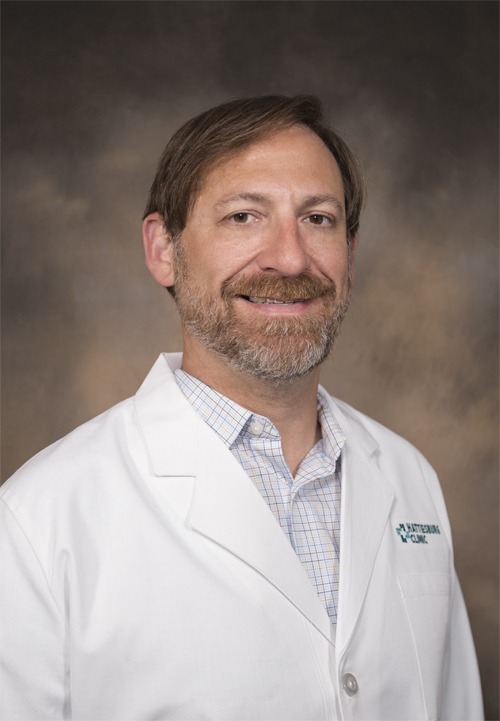 Prior to joining Hattiesburg Clinic, Jones practiced hospital-based neurology for 10 years in private practice and served as chief of Neurology for eight years at a large, private hospital. Throughout the years, he has developed award-winning Gold Plus Stroke Programs designed to improve the quality of care for stroke patients and has received recognition by the American Stroke Association for his contribution to this area of medicine. In his practice, he treats non-surgical neurological emergencies and provides medical assistance to neurosurgeons. He has special practice interests in neurohospitalist medicine and stroke. Jones’ goal as a physician is to improve stroke care for patients in the Pine Belt.